What azaleas mean to the spring garden, hydrangeas mean to the summer garden. And this year looks like the best year for hydrangeas yet. The ones above are my original 'Endless Summer.' I've criticized this much-hyped plant in the past, for not putting on the show that was advertised. But I have no complaints this year. The blooms are spectacular. Why? I think it has a lot to do with our weather. First, we received a lot of rain last summer with no withering droughts to stunt plants. Second, we had a very long, cool spring with no sudden freezes to kill flower buds. As you see as you read further down the page (and, indeed, how could anyone in their right mind stop? 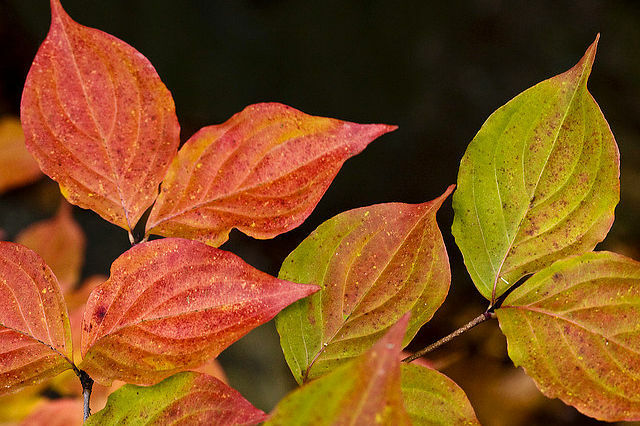 ), you'll see hydrangeas come in many colors, sizes, and forms. Are there a few key questions that Grumpy can answer to help you decide which ones to try and how to grow? But of course. 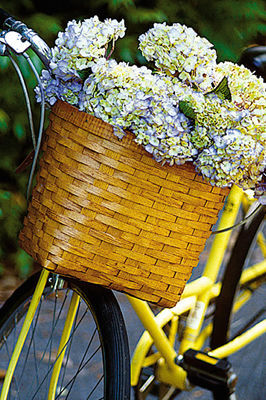 What are French hydrangeas and why are they called that? 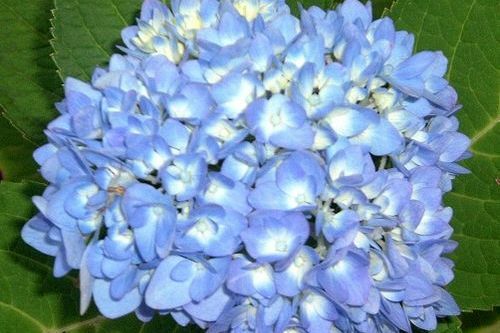 French hydrangeas, (Hydrangea macrophylla) are the most popular species, due to their very showy clusters of blue, purple, pink, or even red flowers. 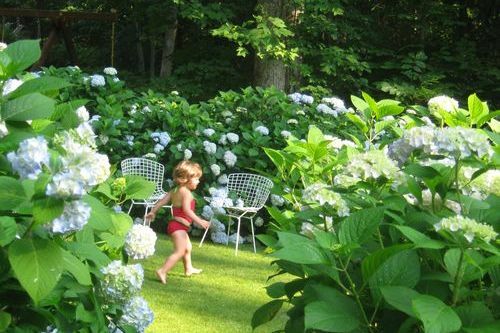 They're also known as bigleaf hydrangeas, because of their large, tooth-edged leaves. They're not French. They're actually native to Japan. People call them "French" because many of the most popular selections were made in France. Selections of a similar species, Hydrangea serrata, are often lumped in with French hydrangeas. 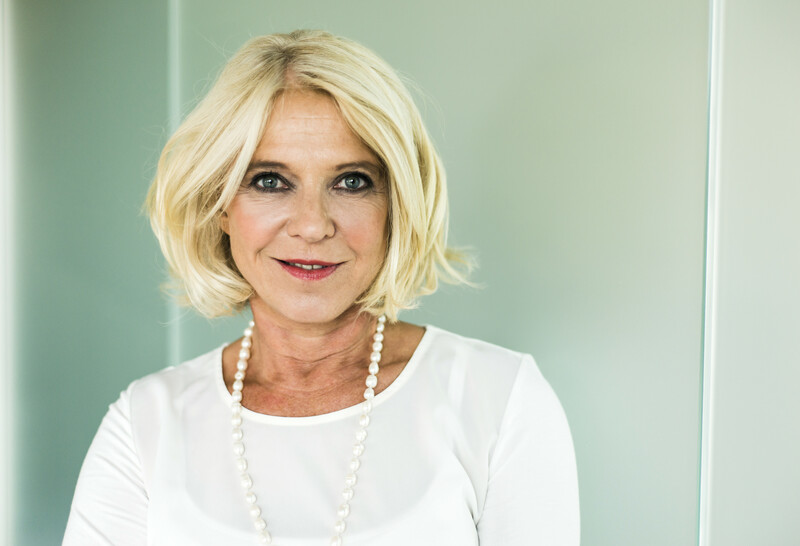 What is a "mophead" and what is a "lacecap?" These terms refer to the structure and shape of the bloom cluster. Each bloom consists of two types of flowers -- tiny, fertile flowers that produce seed; and large, showy, sterile flowers that are just for show. With mophead blooms, the fertile flowers are hidden side large, snowball-shaped clusters of sterile flowers. Lacecap blooms, on the other hand, display a ring of showy, sterile flowers around a visible disc of fertile flowers. The fertile flowers may be blue, pink, or white and a completely different color than the sterile flowers. Mopheads are showier from a distance. Lacecaps are elegant up close. 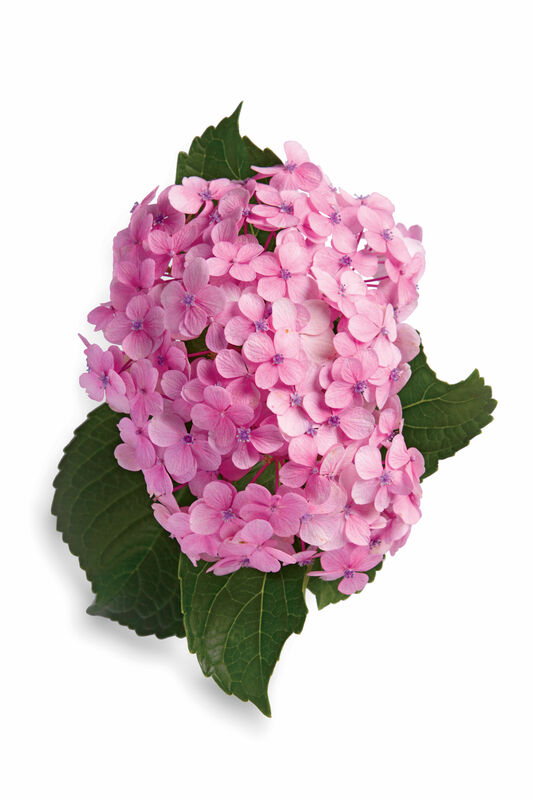 Hydrangea macrophylla 'Pia' -- a compact mophead with nice pink flowers. I love it. Hydrangea macrophylla 'Taube' -- a beautiful lacecap with pink sterile and fertile flowers. How can I turn pink hydrangeas blue and vice-versa? 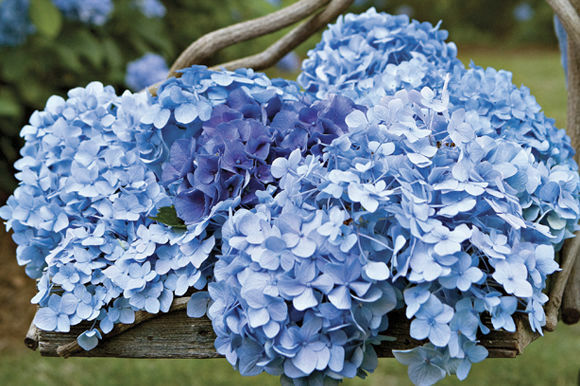 French hydrangeas are unique in the fact that the soil pH affects the flower color. Acid soil turns flowers blue, alkaline soil turns them pink, and near-neutral soil turns them purple or half blue and half pink. The causative agent for blue color is the aluminum ion. It's available to plants in acid soil, but not in alkaline soil. To acidify soil, add chopped oak leaves, sphagnum peat moss, pine straw, coffee grounds, iron sulfate, and garden sulfur. To make soil alkaline, add lime. Don't expect overnight results. The change takes at least a year. 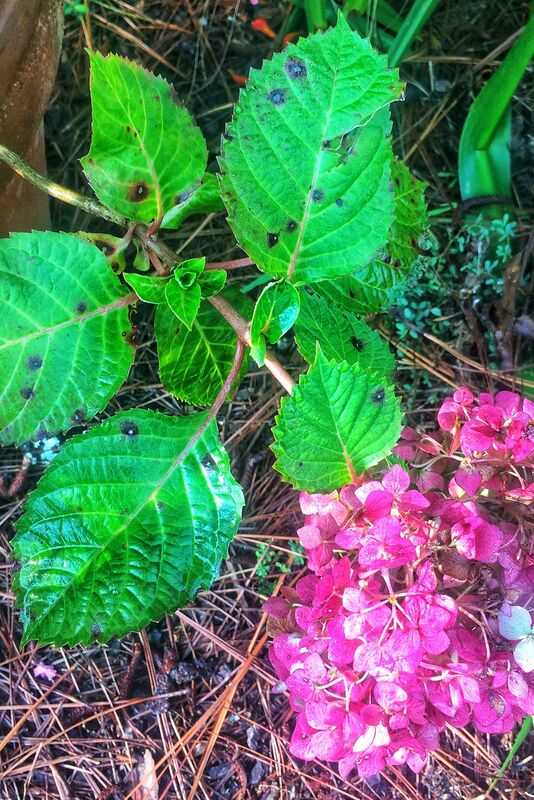 To show you what I mean about soil and color, look at the hydrangea above. It's a H. serrata called 'Blue Billow.' Not very blue, is it? The soil has turned the sterile flowers pink. 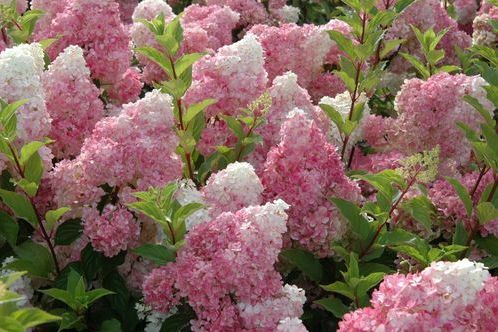 You'll notice many of the hydrangeas you buy at garden centers bloom pink the first year. That's because the soil mix in the pots is slightly alkaline. 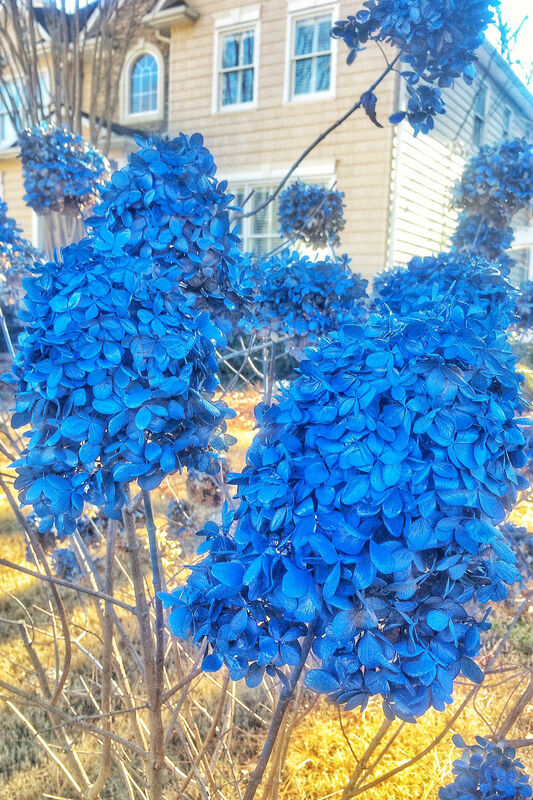 Once you plant them in acid soil, however, they'll turn blue. Exceptions -- selections like 'Pia,' 'Ami Pasquier,' and 'Westfalen.' 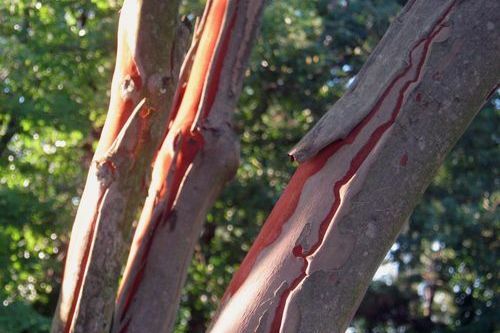 They're less sensitive to aluminum and stay pink even in acid soil. What kind of light and soil do French hydrangeas need? To bloom well, they need at least half a day of sun, preferably morning sun. Dappled sun/shade is OK too. They like fertile, well-drained, moist soil that contains lots of organic matter. Regular watering is required in summer, so don't plant them where you can't water. Hydrangea serrata 'Purple Tiers' -- its flowers remind me of African violets. When should I prune my hydrangeas? That depends on the selection. 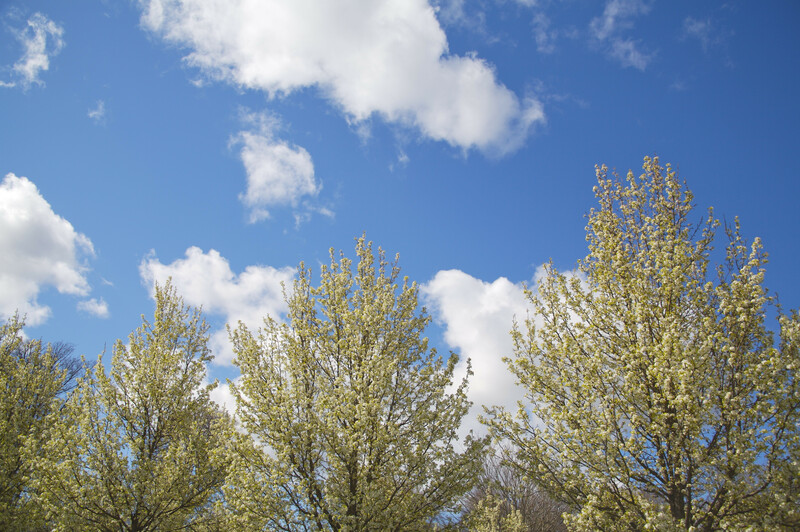 Some, such as the dependable and ever-popular 'Nikko Blue,' bloom on buds made the previous year. So if you prune in fall, winter, or spring, you won't get any flowers. 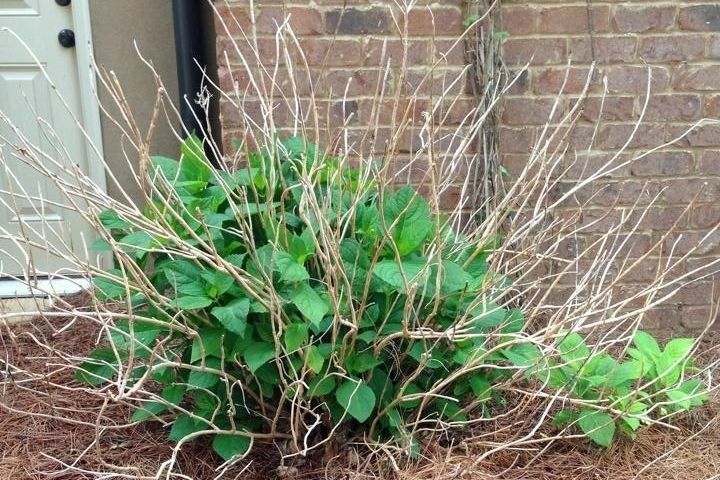 Instead, prune immediately after its flowers fade in summer. Other selections, such as 'All-Summer Beauty,' 'Penny Mac' (below), the Endless Summer Series, and the Forever & Ever Series, bloom on both old growth and new growth. So you can prune them anytime and still get flowers. All that being said, most French hydrangeas need very little pruning. Hydrangea macrophylla 'Penny Mac' -- named for Penny McHenry, a wonderful friend to many. Hydrangea macrophylla 'Edgy Hearts.' 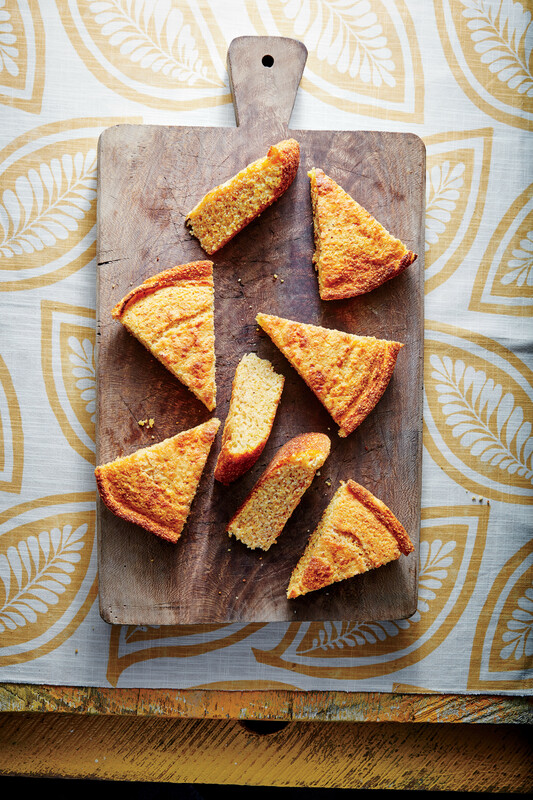 A new showstopper from Proven Winners. Why won't my dang hydrangea bloom? Maybe it gets too much shade. 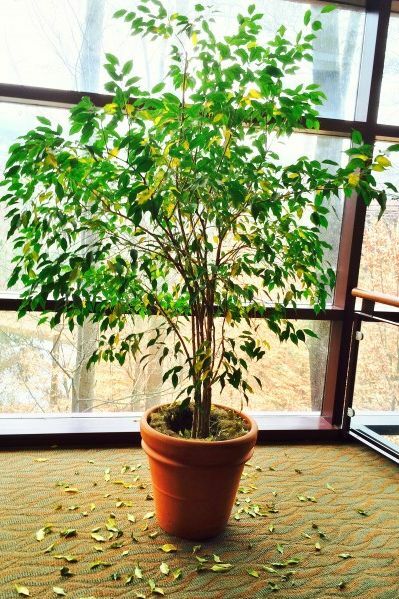 Maybe you pruned it at the wrong time. Maybe a late winter or early spring cold snap killed the flowers. Or maybe it just doesn't like you. Where I can buy hydrangeas? Well, if you live near a really good garden center (like Myer's Plants & Pottery in Pelham, AL), you'll usually find a good selection. Or you can order through the mail. Wilkerson Mill Gardens is an excellent source.